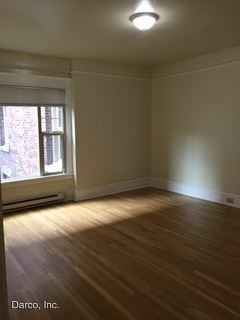 Quiet studio facing building courtyard minutes from Seattle Center. 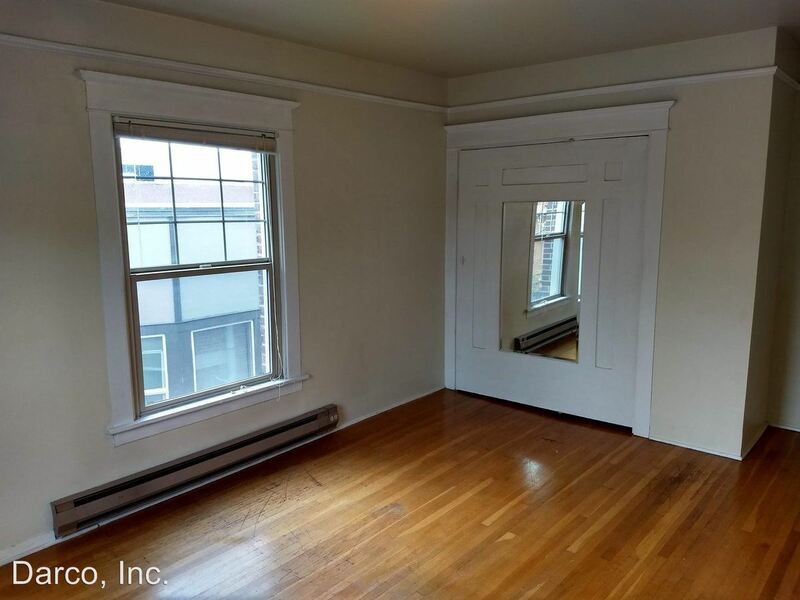 This rental is a Seattle apartment located at 25 West Roy. 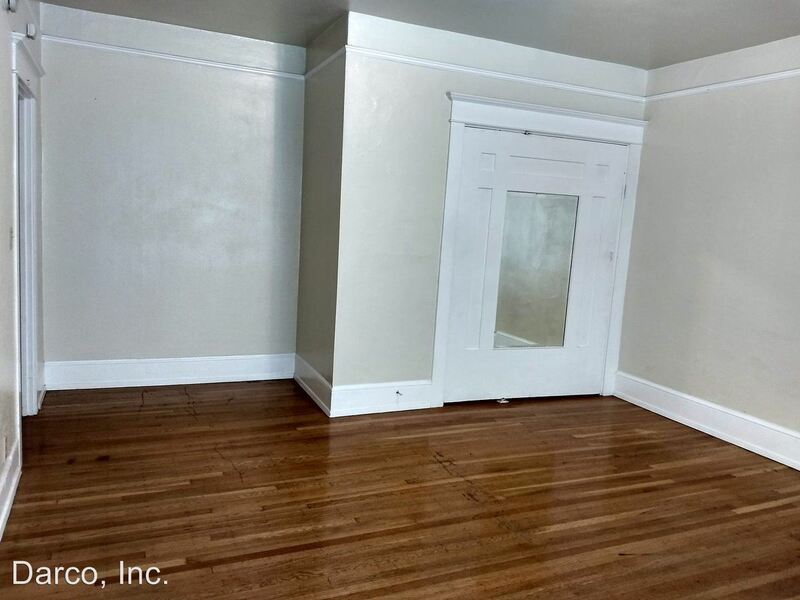 The property features 18 unit types ranging from studio/1 bathroom to 1 bedroom/1 bathroom with rent ranging from $950 - 1225; the market average ranges from $1,403 to $1,756 for studio and 1 bedroom apartments, respectively. 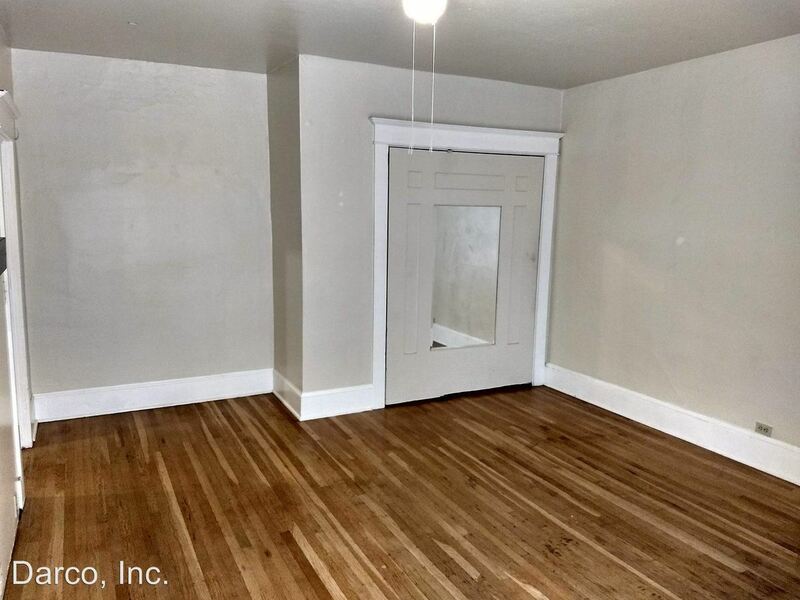 This rental is located near the Lower Queen Anne neighborhood just 1.80 miles from the center of Seattle and 1.66 miles from Seattle Pacific University. 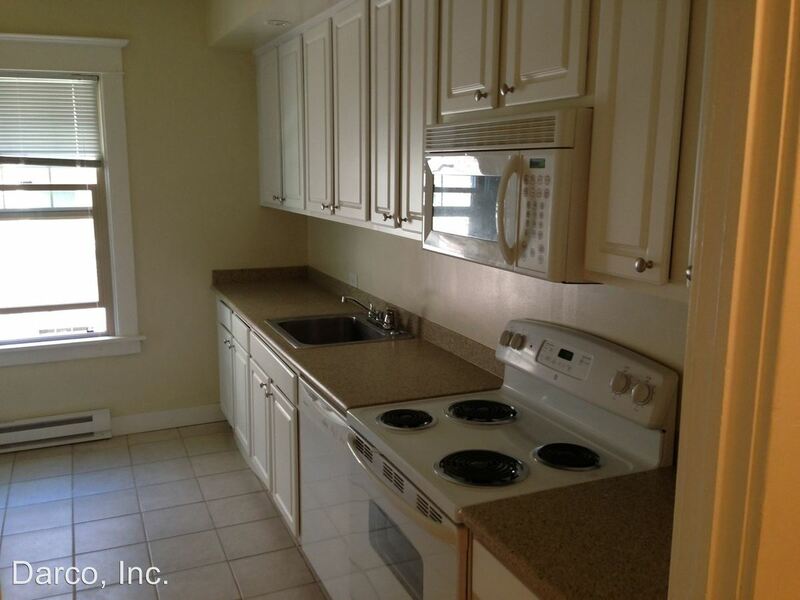 The property has a Walkscore of 96, so you will be in walking distance of everything you'll need on a daily basis.